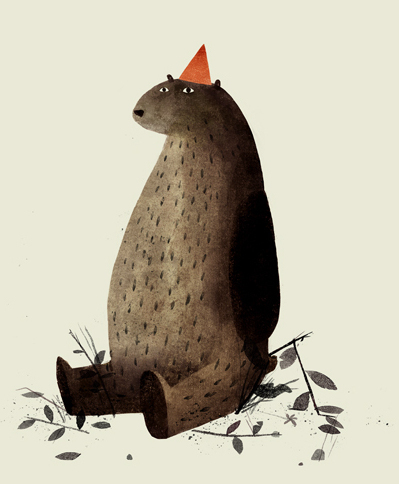 My brother introduced me to this illustrator, Jon Klassen. He illustrated I Want My Hat Back, an adorable children's book about a bear who lost his hat. Who are your favorite illustrators? I also love Stephen Michael King.